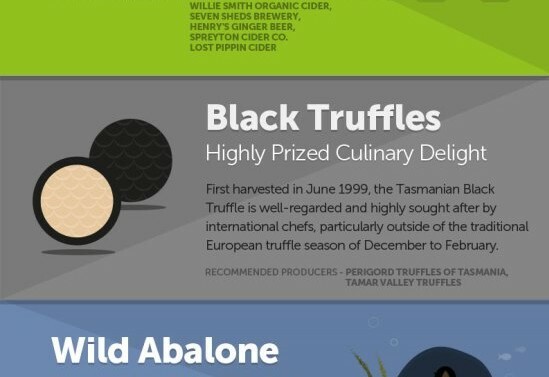 The team over at the Spirit of Tasmania have put together a Top Ten Flavours of Tassie list – and guess what? 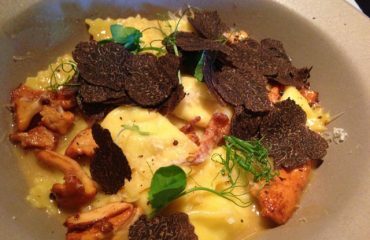 Tamar Valley Truffles makes the list! Check out the Spirit of Tasmania blog post here.